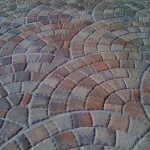 Florida-pavers.com specializes in all areas of brick paver installation and maintenance. We have installed pavers throughout South Florida and we’ve worked with a countless number of homeowners, contractors, and commercial properties alike. Our experience is second to none and we would be delighted to have the opportunity to bring our paver services to your home. Our pavers services focus on both residential and commercial paver project types. You can click on any of the links below to visit our pages specific to these types of paver services. All of our projects require an on-site free estimate. When we meet, we survey the job site and take into account numerous factors that impact the project and what it will cost to install pavers. Our pricing is competitive, but we aren’t the cheapest guys in town, so if you are primarily driven by the cost of the project, we probably are not a good fit. When we are presented with an opportunity to bid a job, we take into all of the factors the job site presents us, the client’s budget, and the type of paver the client is considering. Often times, we make suggestions to the client as to what will or won’t look good and work well with the existing area. 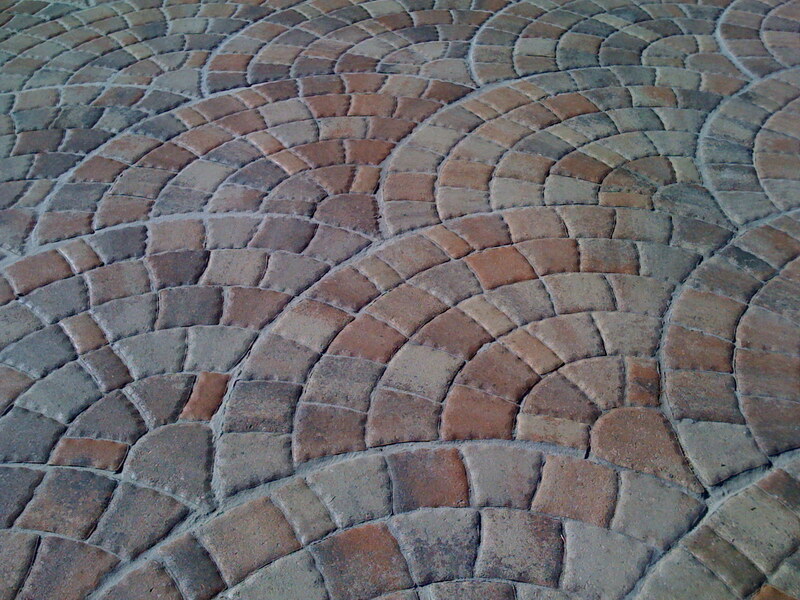 Our experience is one of the many factors that set us apart from the rest of the paver companies in South Florida. Additionally, our standards of quality are the highest in the industry. All of our employees are ICPI Certified paver installers and we ensure all of our projects are done properly by backing them up with a 5 year warranty. If you want to transform your home with new brick pavers, allow us to show you how our paver services are second to none!